A former Russian break-dancer searches the globe for participants of the Soviet Union's break-dancing festival held in 1986 - and they've still got the moves! We’re pretty sure you’re all familiar with what break-dancing is. But what you may not have known is just how far it dates back. 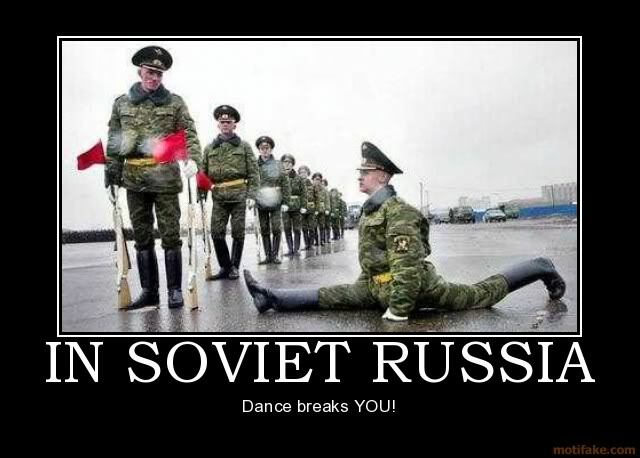 In the Soviet Union, break-dancing made its debut and got recognized in 1985. 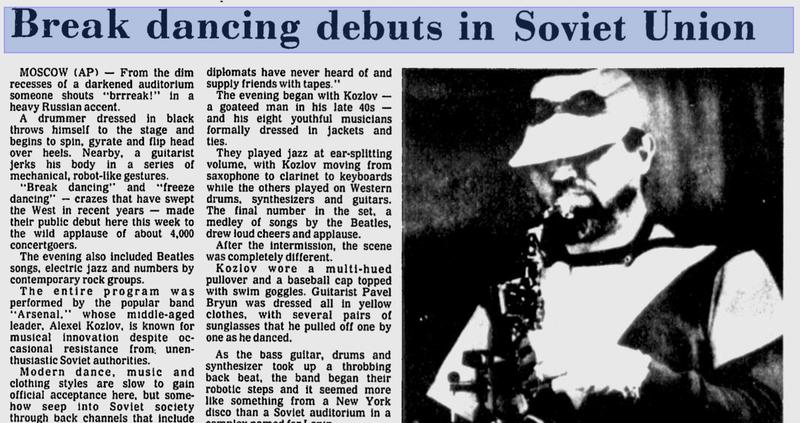 And a year later, the first "all-union break-dance festival" was held in Tallinn, the capital of Soviet Estonia, on Oct. 11 and 12 1986. How awesome is that?! Someone should totally make a documentary on this. 'Despacito' Music Video On YouTube Just Got Despa-hack-o! How Did The Ming Thing Become The First Malaysian Ambassadors For YouTube's 'Creators For Change'? Meet The 7-Year-Old Kid Who Made RM90mil In 2018 Reviewing Toys On YouTube!